Season three of The Crown will be swapping out its cast. 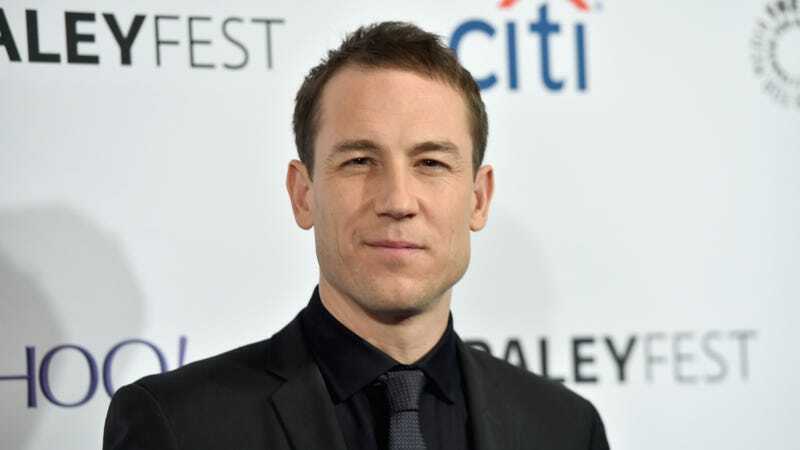 Joining Olivia Colman as Queen Elizabeth and Helena Bonham Carter as Princess Margaret will be Outlander’s Tobias Menzies playing Prince Philip. Happily, also joining the cast will be the strangely compelling grooves on either side of Menzies’ mouth. Via Deadline, this is great news for everybody who thought dude was hot in Outlander then immediately felt deeply uncomfortable because Black Jack Randall was a sadistic monster, jaunty uniform notwithstanding. While Prince Philip is not precisely a paragon of modern romance, he’s an improvement over Randall, as well as sniveling weasel roles like Edmure Tully in Game of Thrones and Brutus in Rome. Plus, if you really don’t like Prince Philip, you can chase Menzies’ performance in The Crown with his turn in the new AMC horror series The Terror, about a bunch of sailors being stalked in the arctic by some terrible creature. It Turns Out the Queen&apos;s English Is Harder Than It Looks!! !